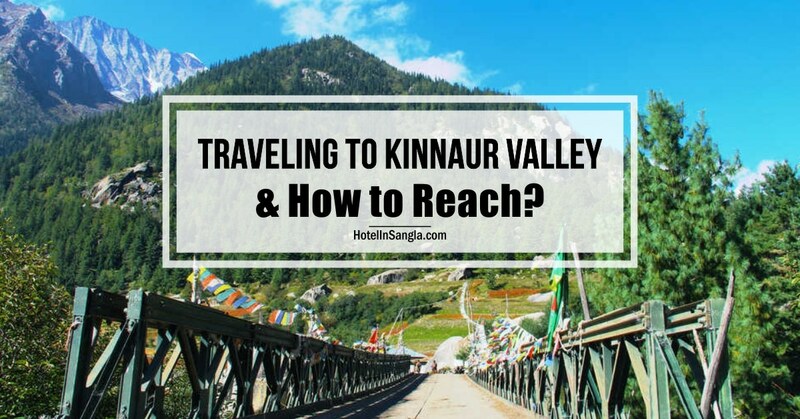 Continuing on towards laying the foundation of comprehensive Travel Guide for Spiti Valley and as discussed in the last article Hindustan Tibet Highway, first let’s cover the lower Kinnaur Valley in depth before going further towards upper Kinnaur Valley and Spiti Valley. The lower part of Kinnaur Valley is also very much visited by many people during summer time due to ease of accessibility from Shimla/Delhi/Chandigarh and less crowd or offbeat location. By lower Kinnaur, I mean that I will be covering Kalpa, Sangla Valley and Chitkul in this travel guide and may be upper parts like Nako, Chango, Ropa, Hangrang can be covered in time to come, if required. Kinnaur Valley is one of the 12 districts in Himachal Pradesh which is known for its apples & orchards, beautiful small hamlets, beautiful meadows surrounded with thick dense woods and not to forget the ever adventurous roads. One of the road to Sangla Valley was also got popularly featured by the name Ledge in Discovery Channel as Deadliest Roads in the World … This adds just the right charm of adventure in the trip. 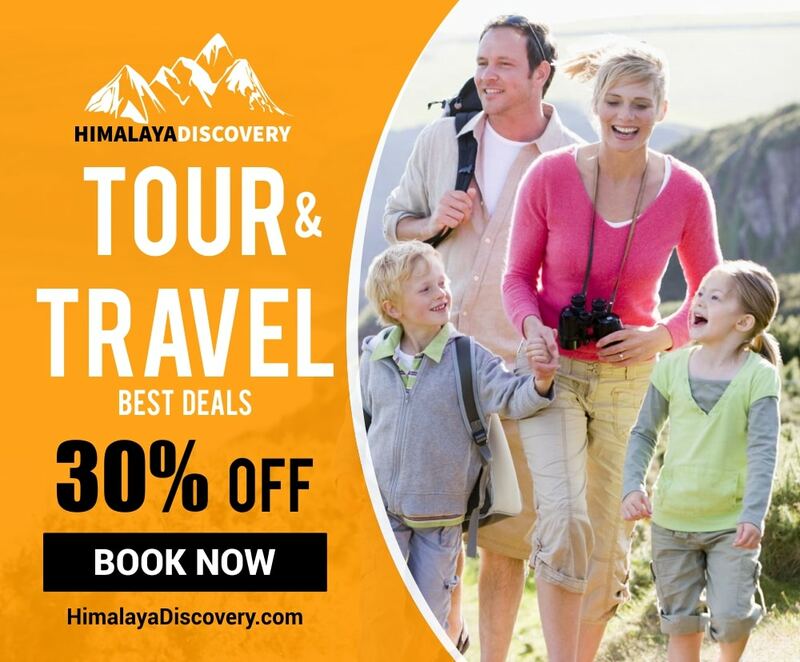 In winters, the presence of snow makes it just a jaw-dropping experience to be in Kinnaur Valley where the major attractions is the breathtaking view of Kinner Kailash, a mountain sacred to Hindus, close to the Tibetan border. The beautiful meadows in Sangla or Baspa Valley and Chitkul which is considered the last village in India where one can reach from Kinnaur side, are also covered commonly on a trip to this part of Himalayas. Kinnaur Valley is located in the Northeast corner of Himachal Pradesh about 235 KMs from state capital, Shimla. Kinnaur Valley has a mountainous area, ranging in altitude from 2,320 Mtrs to 6,816 Mtrs (7,610 ft to 22,362 ft) where Kalpa is located at an altitude of 2,960 Mtrs (9,710 ft) and Sangla Valley is located at an altitude of 2,696 Mtrs (8,900 ft). Chitkul is the highest in the lot at an altitude of about 3,450 Mtrs (11,320 ft). You can visit this beautiful valley throughout major part of the year but in winters things get very tough and heavy snowfall makes it inaccessible sometimes too. But, apart from peak winters Kinnaur Valley including Kalpa and Sangla Valley can be visited rest of the year without much fuss. It is important to note that monsoon is not the right time to be in Kinnaur Valley due to common landslides and worse roads, so in any case avoid monsoons My favorite time is Autumn or Fall when monsoon just resides away and you might still see some apple orchards loaded with apples with clear skies in the background. Also, Chitkul becomes inaccessible at the time of peak winters, so please avoid going there in late winters without knowing the weather conditions. One snowfall can trap you for months in Chitkul :)… In case you are going in Apple Season, that is around Late July or August in Kinnaur Valley then be ready for massive mess of trucks traffic too along with rains. Sangla Chitkul FAQs – How to Reach, Where to Stay & Bus Timings?